2. 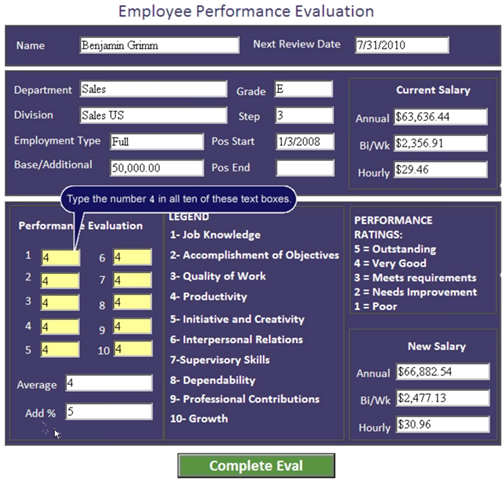 Online form is developed using Ultimus and the manager can fill online employee performance evaluation form. 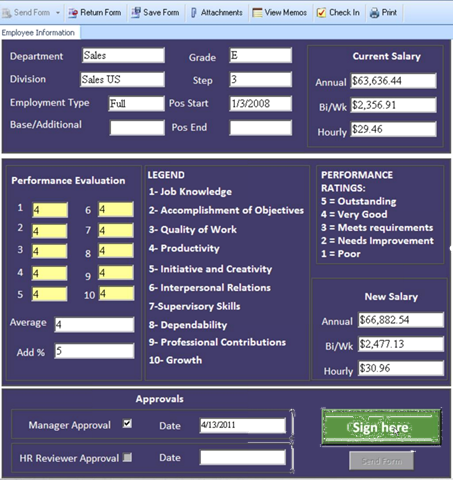 Sample Employee Performance Process automation. 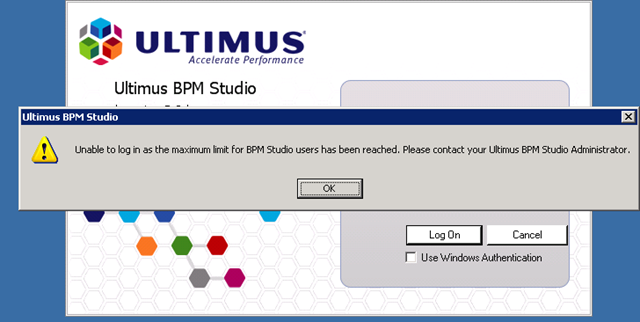 If you get this message when you try to login to Ultimus BPM studio it mean that you have orphaned connections. 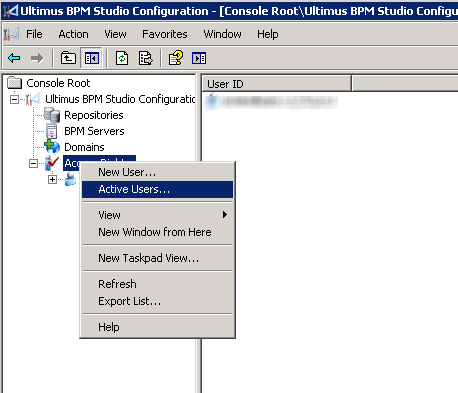 The Ultimus FloStation service on Local Computer started and then stopped. 3. 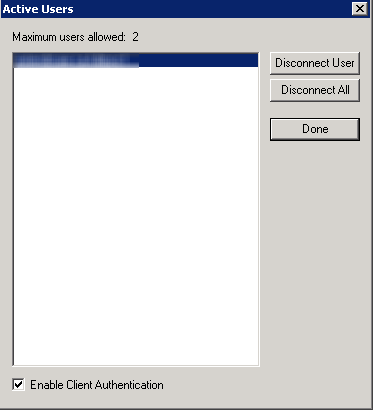 Double-click Local Security Policy. 5. 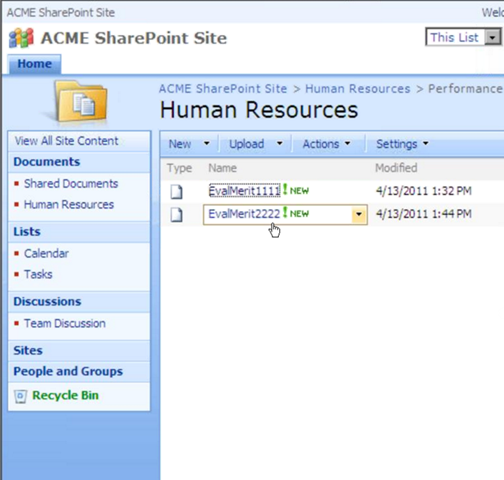 Open User Rights Assignment. 8. 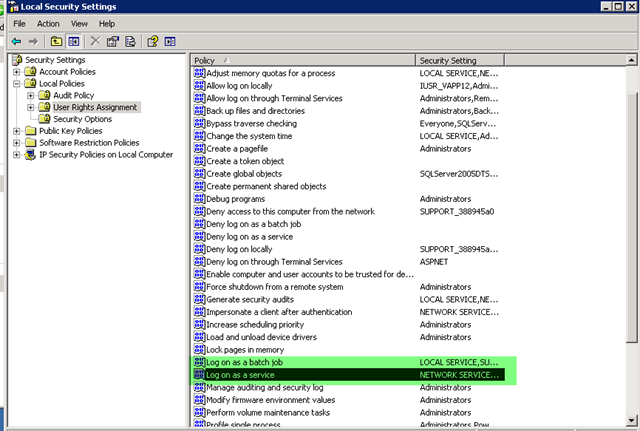 Select the user you want to grant logon service access to and click OK.
Once that is done, go and Clear all the applications logs files and start the services and it should work.